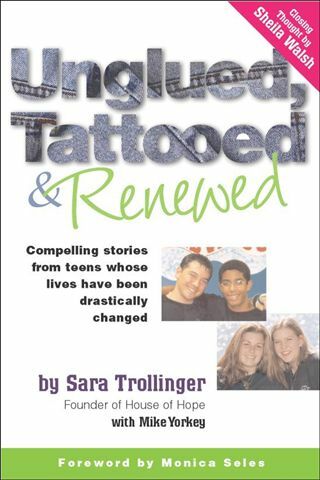 Unglued, Tattooed & Renewed is a must-have resource for teens making the transition from the pre-adolescent years to young adulthood. In their own voices, you will hear from more than two dozen teens who share their raw but real stories. 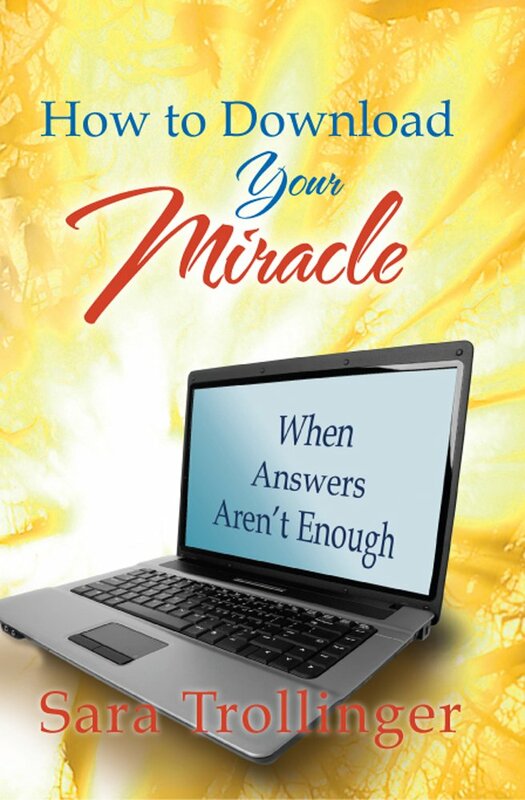 What they have to say will amaze you and leave you with the impression that no problem is too big for God. As some of the tales of abuse and neglect are, these teens from House of Hope will tell you that God has a plan for their lives plans to give them a future and a hope. 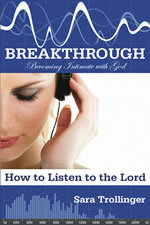 If you or a teen you know is looking for a dose of encouragement, then Unglued, Tattooed & Renewed is the book for you.